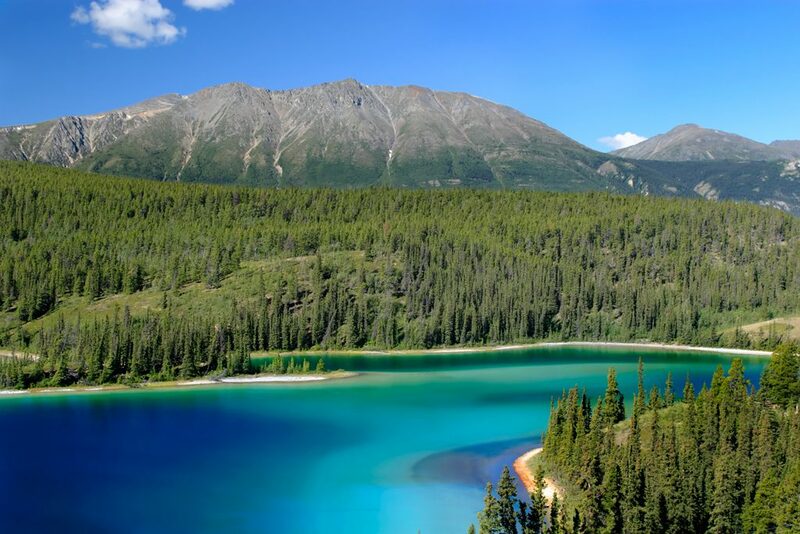 Paisley Natural History Society is continuing its autumn/winter programme of evening talks with an illustrated talk by Paul Tatner about the landscape and wildlife of the Yukon territory, Canada. The talk will take place at Paisley Arts Centre on 5 November, 7.30pm. Visit a truly wild and natural environment where Man’s influence is almost minimal. This talk will describe an amazing arctic environment and its inhabitants both large and small from the tiny insects to the giant grizzly bear. The talk is free to attend and open to all.